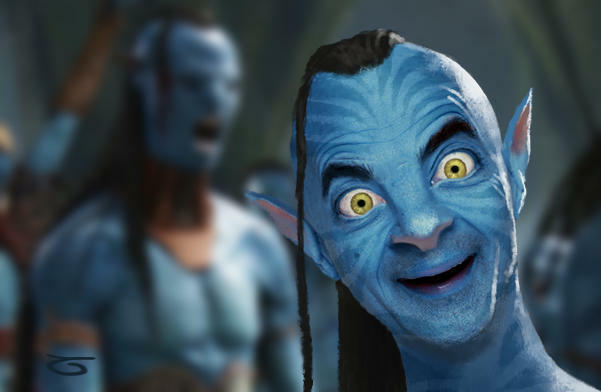 Production stills from Avatar 2. These actually look good. 4. when is it due out?